Agency Dub Collective unify with Root Sellers and Canberra Dub Club DJs to bring a showcase of local Dub Reggae on a summer Saturday not to miss. 2016 saw the unleashing of a host of homegrown reggae events in the Capital. 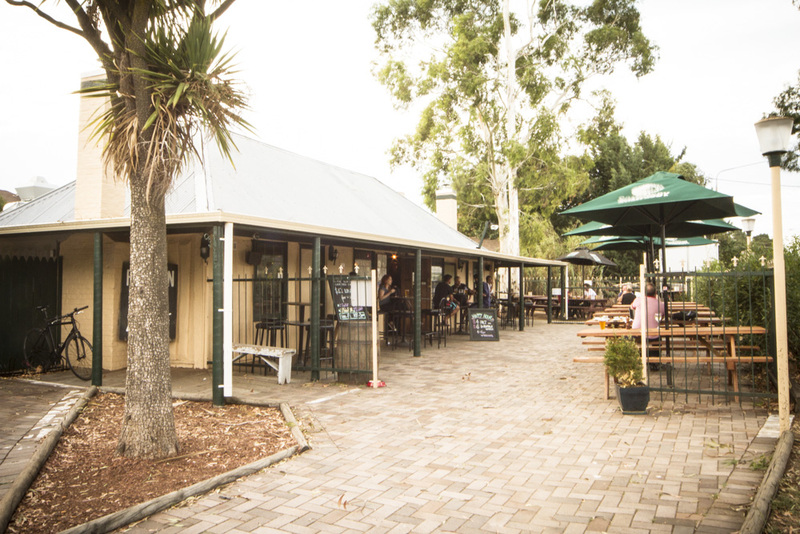 Lyneham’s newfound hot spot of beats, bass and beer: Old Canberra Inn hosts the next instalment of this spacey roots culture. Runnings will be from 3pm til late, so pop in, catch a taste and cool out to the positive vibes. Saturday February 11, Old Canberra Inn, 195 Mouat Street Lyneham, free entry.